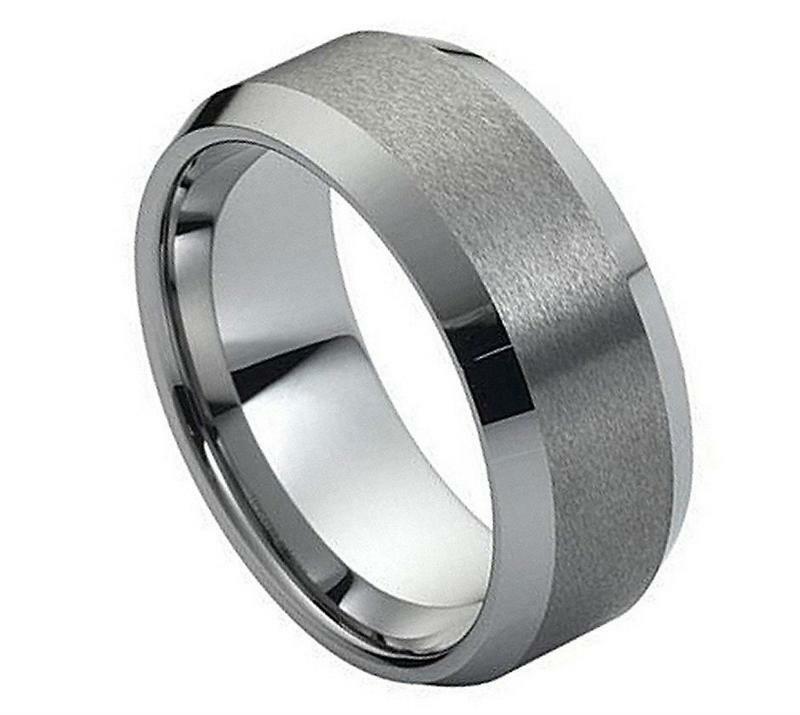 This tungsten wedding band has a classic look. 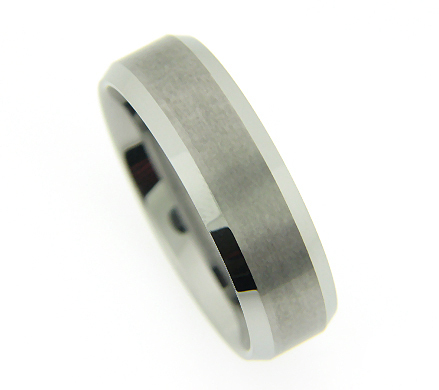 It is made from the highest quality tungsten and is guaranteed to never scratch. This ring is a comfort fit, this means it is rounded on the inside so it reduced pressure points on the finger.